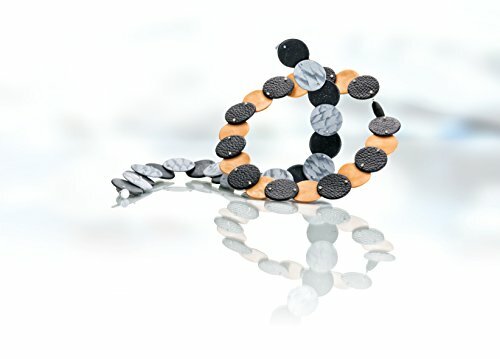 Amazon.es Price: 23,43€ (as of 25/04/2019 05:48 PST- Details) & FREE Shipping. 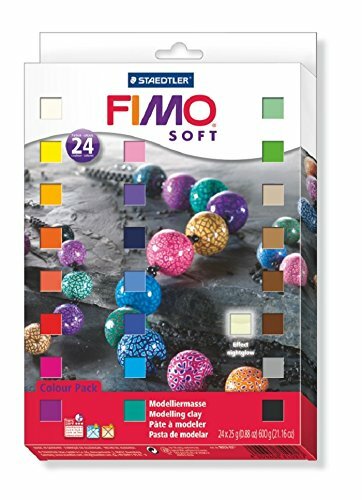 Amazon.es Price: 2,35€ (as of 25/04/2019 05:48 PST- Details) & FREE Shipping. ¡Oferta! 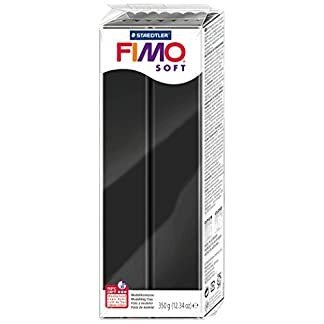 Amazon.es Price: 11,66€ 10,52€ (as of 25/04/2019 05:48 PST- Details) & FREE Shipping. 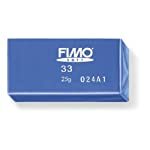 Amazon.es Price: 13,01€ (as of 25/04/2019 05:48 PST- Details) & FREE Shipping. 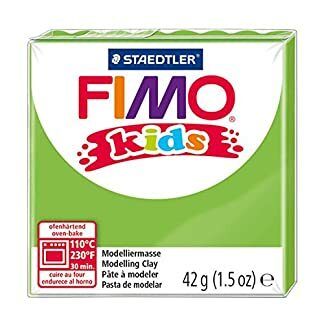 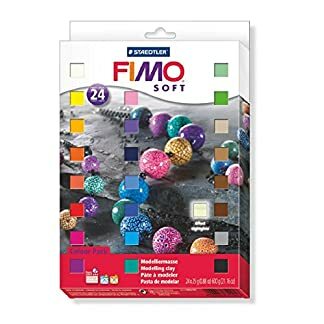 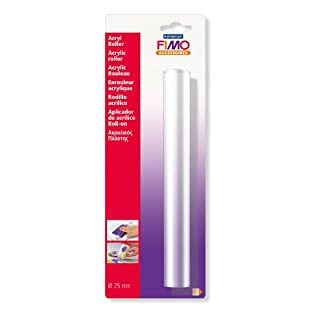 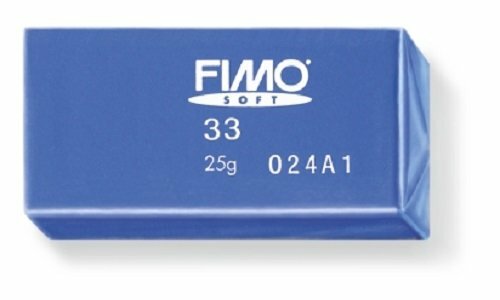 Estás viendo: Fimo – 24 bloques de masa para moldear de 25 g en colores variados y que endurece en el horno (Staedtler 8023 02) Amazon.es Price: 23,43€ (as of 25/04/2019 05:48 PST- Details) & FREE Shipping.